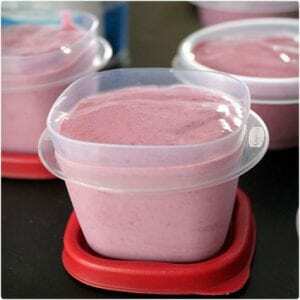 Yogurt is a great way to get protein and fruit into your baby, but purchasing baby yogurt at the store can get expensive so why not make your own? 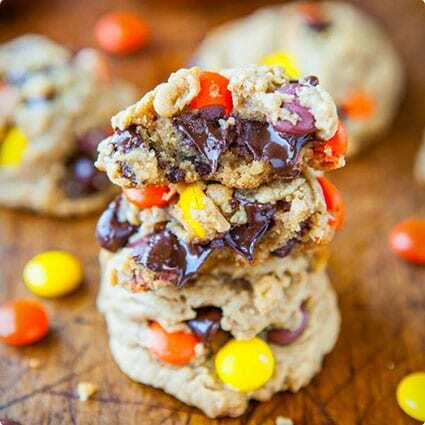 This easy-to-make recipe is perfect for your child. 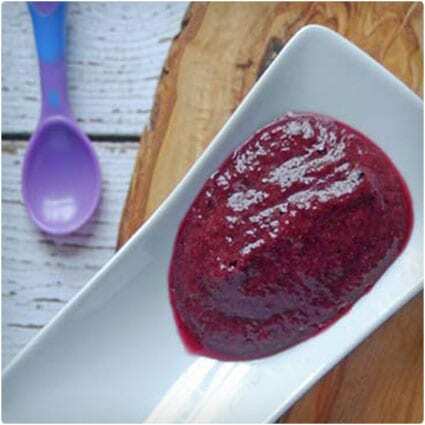 All you’ll need is some berries, honey (sugar if your baby is under 1), and plain whole milk yogurt. Sometimes getting your baby to eat his or her greens can be challenging, but if you hide it in delicious and beautifully colored fruit they won’t know what hit them. Make sure that you get organic spinach and apples to avoid those nasty pesticides. 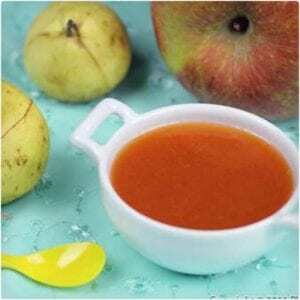 This easy to make fruit puree requires only two ingredients: pears and peaches. 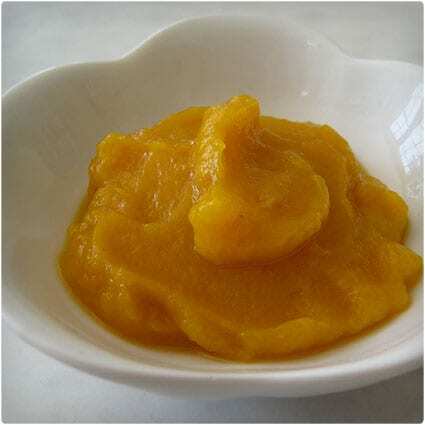 It is recommended that you steam the fruit until it is soft and then you can puree it in a food processor. 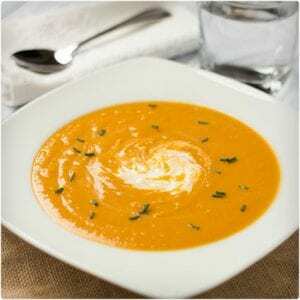 Make sure to use the water from steaming to help return nutrients to the food and also create the consistency you want. 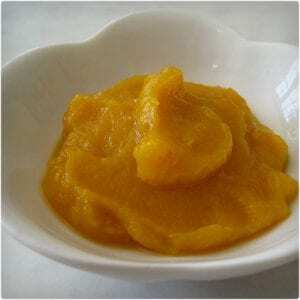 This mango banana puree is smooth and creamy and an ideal first food for any little one. The fruit provides essential vitamins, fiber, and potassium, which are key in helping your child grow. 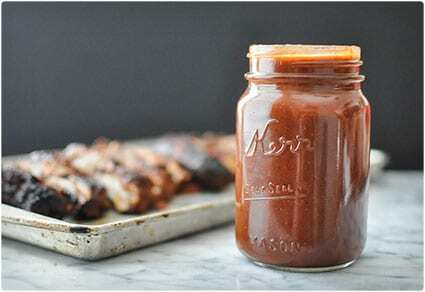 With this combo the puree is sure to be a winner! 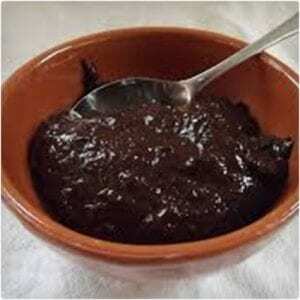 Prunes are an excellent source of fiber and make for a sweet yet healthy treat for your little one. All you’ll need is a handful of prunes and some water. This simple recipe only takes minutes to make and provides your baby with the necessary fiber for a healthy digestive tract. 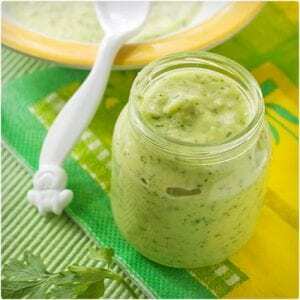 This simple recipe is tasty and is sure to make your baby’s tummy smile! Take a little time now to make a delicious and wholesome meal for your baby and save the rest up for the rest of the week! 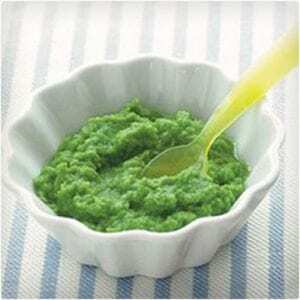 This is the perfect recipe for any 8-month or older baby and tastes just like vegetable lasagna! 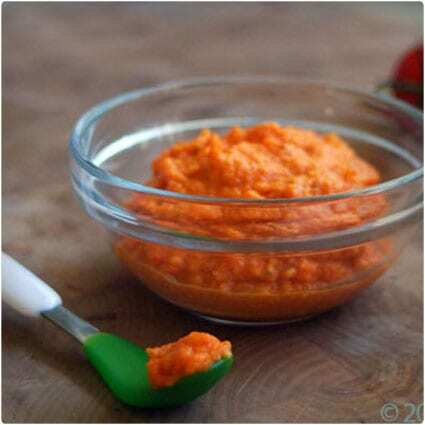 The tomato paste adds a great dose of antioxidants and vitamin C, which is great for little ones. Plus you can pack it full with vegetables that your child may not even like. 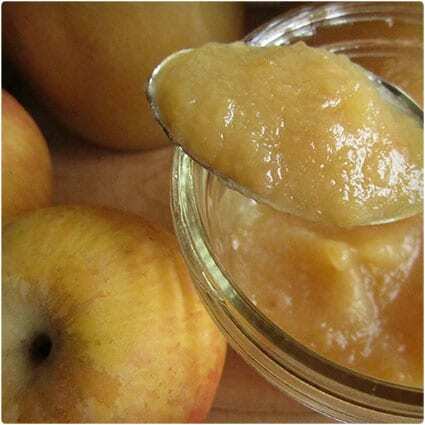 Applesauce has been a staple for babies over the decades and can be made easily at home, which means you can avoid added sugars and preservatives. All it takes is a couple of cored apples and some water. 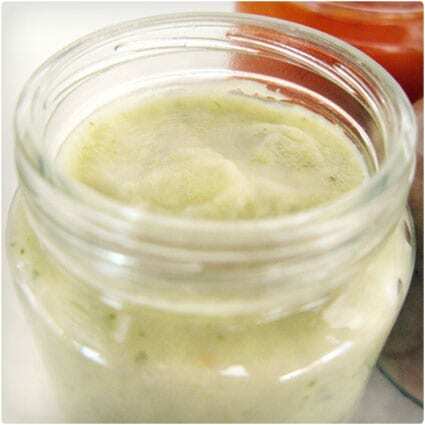 It is a simple and delicious recipe that will have your baby’s taste buds and tummy singing! 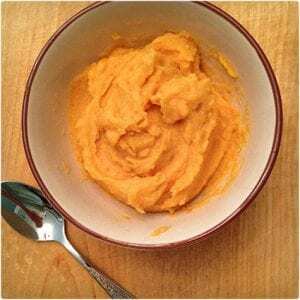 This delicious recipe is not only extremely easy to make, but the main ingredient is sweet potato, which is the most nutritious item in the produce aisle. With this simple recipe you’ll be able to make between 8 and 16 servings for your little one! Soup is a fantastic way to get a full meal in your child. 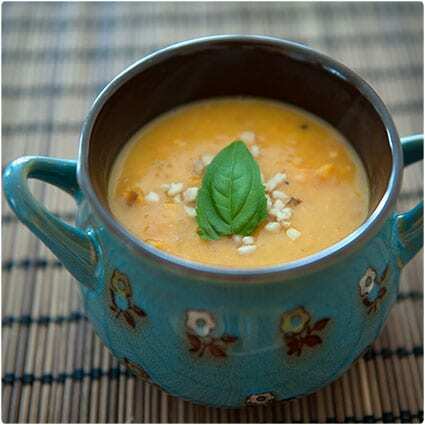 You can pack it full of nutrients like with this easy-to-make soup. You can even leave the milk out if your baby is under 1 year old. It tastes just as yummy! 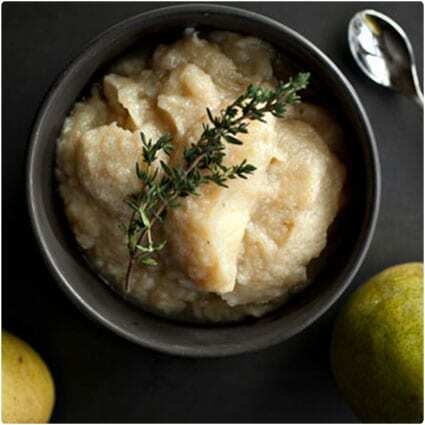 This wonderfully simple pear puree requires just two ingredients: pears and water. Not only is pear tasty, it is an excellent source of vitamin C for your little one and as an added bonus it helps reduce constipation! You can make this recipe in bulk and freeze the extra for later. It can be difficult to transition your baby from a liquid diet to a solid one, but with this delicious puree they won’t even know that they are eating vegetables! All it takes is a sweet potato, a medium-sized parsnip, a small pear, and a dash of nutmeg. 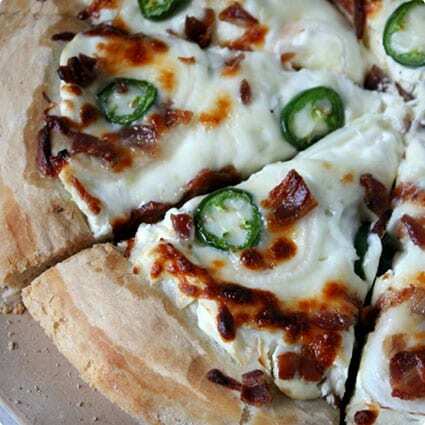 This delicious combo will have them wanting more! 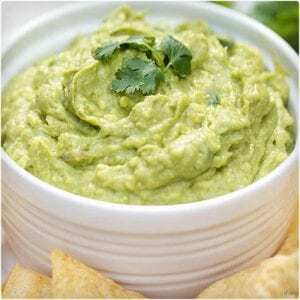 Guacamole is delicious and a favorite side dish or snack for many adults, so why do babies have to miss out on the fiesta fun? Well now they don’t with this simple guacamole recipe made especially for your little tyke. All it takes is a ripe avocado and a dash of lemon juice! This is a very easy and tasty recipe that babies absolutely love! All you need is one cup of prepared quinoa and some frozen blueberries. 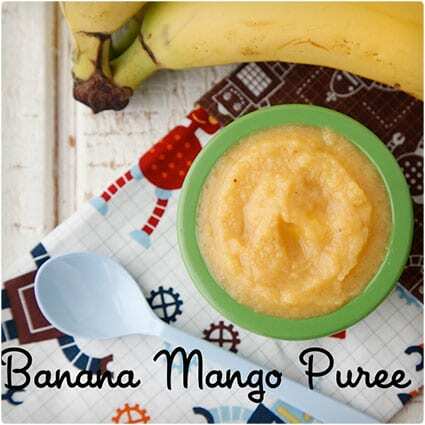 Just blend these two wholesome ingredients up in a blender with a little milk or breast milk! Peas are a standard for almost any baby’s diet and this recipe makes it easy and cheap to feed your baby their greens. 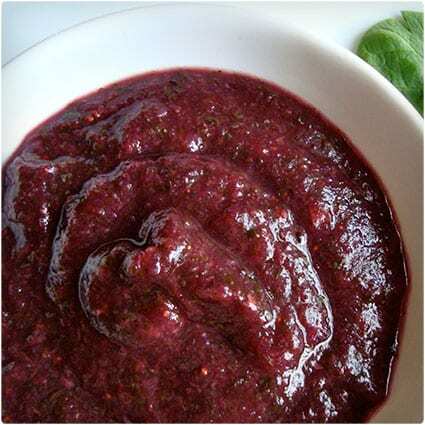 This basic recipe can be jazzed up with the addition of your baby’s favorite fruits and vegetables. You’ll be able to make 6 portions at around $0.17 a portion. This is the perfect vegetable blend for babies who are 9 months and packs a nutritional and protein punch. 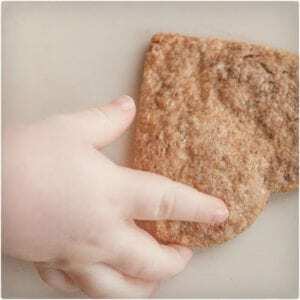 It is easy to make and will keep your little one full for hours! Just take some cannellini beans, sweet potato, carrot, unsweetened applesauce, maple syrup, light brown sugar, and a bit of melted butter. Who says babies can’t have tasty meals? 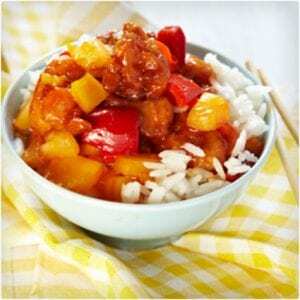 This easy Hawaiian stir fry takes less than 30 minutes to make and is sure to please your child’s taste buds and tummy! You just need five ingredients to make a fantastic tropical meal for your child. This easy cheesy meal is dedicated to white superfoods and delicious spices! Cauliflowers are high in vitamin C, which is fantastic for skin and brain functionality. 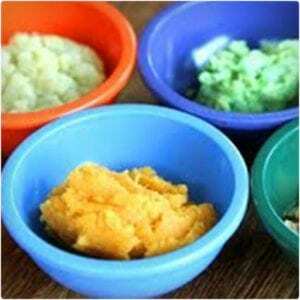 It takes only 15 minutes to make and you’ll have 4-6 servings for your 7-month-old! This is a meal all in one bowl for your little one. It combines a fantastic mix of vegetables with the protein of chicken to create a filling and tasty meal for your child. 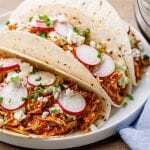 This recipe takes about 20 minutes to make and provides two full meals! 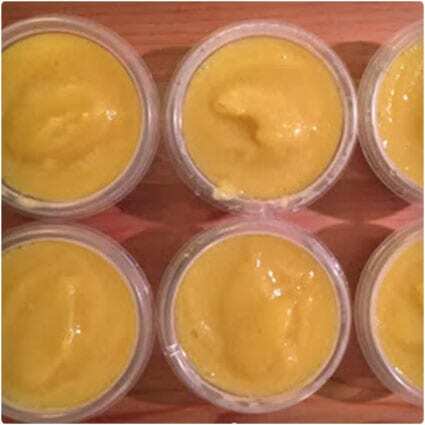 Not only is this recipe easy to make, but it is a wonderful way to introduce your baby to the delicious flavors of the tropics. All you need is an avocado pear, a butternut squash, a papaya, and a couple of pears. It will yield quite a few portions and is perfect for freezing! 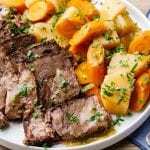 This is a basic recipe that includes such fruits and vegetables like sweet potato, steamed carrots, apple, and pear. All you need to do is blend these nutrient and vitamin-rich ingredients in a blender on high for about 30 seconds. 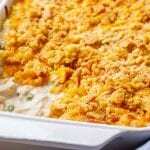 It makes a ton and is great to freeze for later meals! 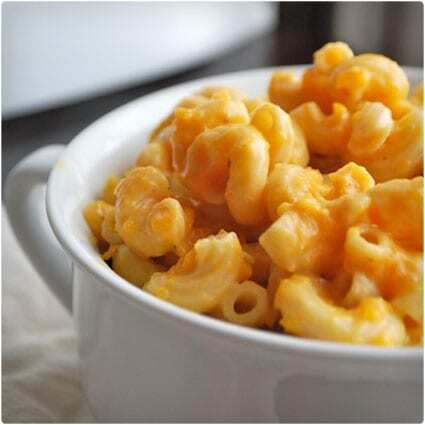 Mac and cheese is one of those perfect comfort foods that always hits the spot. This is a perfect recipe for your little tyke who is in stage three of their solid food journey. 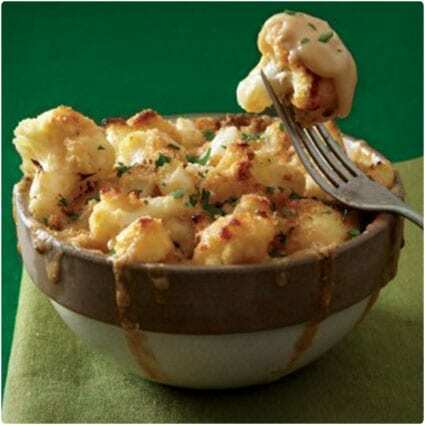 It combines the nutrition of butternut squash and the cheesy goodness of a cheese sauce. 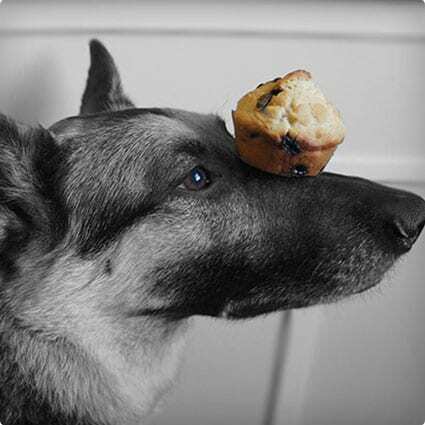 It’s sure to delight those tiny taste buds! 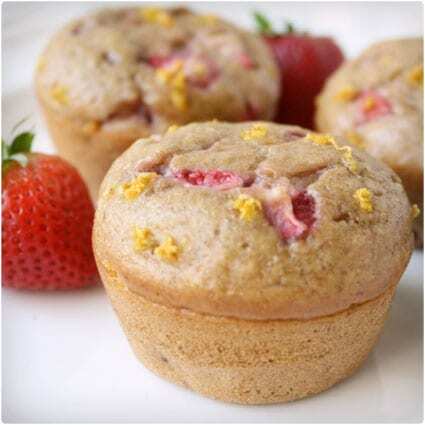 These lactose-free muffins are packed full of fiber and protein that is perfect for your baby or toddler. They make a great snack any time of day and require ingredients that can be easily found in your pantry or local grocery store! 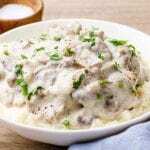 This recipe is simply delicious and will have you wishing that you made enough for yourself and the baby! Blending the oatmeal after it has been cooked gives it a creamy texture that is to die for. 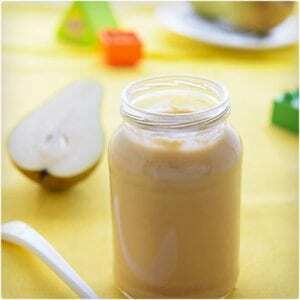 Add in some pears and you have a tasty and nutritious breakfast for your little one. Just like adults, babies like a little variety in their diets. All you need is a soft bread of your choice and a spread that your little tyke likes such as avocado, cream cheese, or apple butter. Just toast up the bread, smooth the spread over the toast, and cut them into sticks! Baby food doesn’t have to be bland. 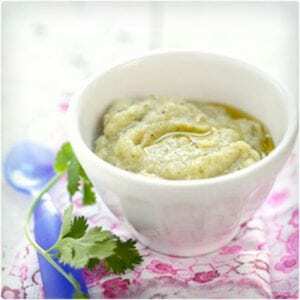 By adding basil to this delicious puree it makes it more flavorful. This recipe is a keeper not only because it is tasty, but because you can cook all of the vegetables in the microwave! You’ll get about five meals from this simple recipe. 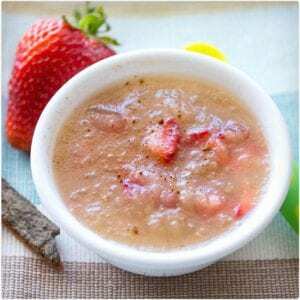 For a fun twist on a classic that is popular with babies the world over add the tropical flavor of guava to applesauce. 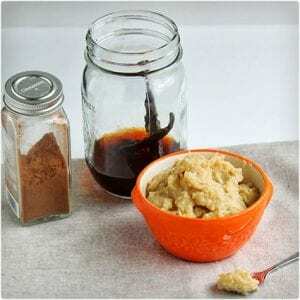 This is a simple recipe and follows a traditional applesauce recipe with the addition of ripe guavas. It is a perfect summertime treat! This is a fantastic meal to introduce your baby to the delicious flavors of spaghetti bolognese. 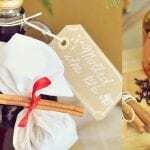 It is a simple version of a meat sauce that takes some time to prepare, but allows you to pack it full of vegetables. It is perfect for your 1-year-old! This recipe is made with equal parts zucchini and potato. It is a great way to introduce your child to zucchini and it is super easy to prep and make. All that is required is to cook the veggies and use an immersion blender to puree them with some water or vegetable broth. 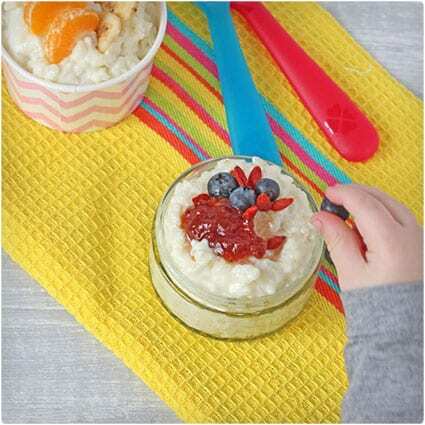 Babies can be introduced to berries as young as 6 months and this is a great way to introduce them to the fruit. 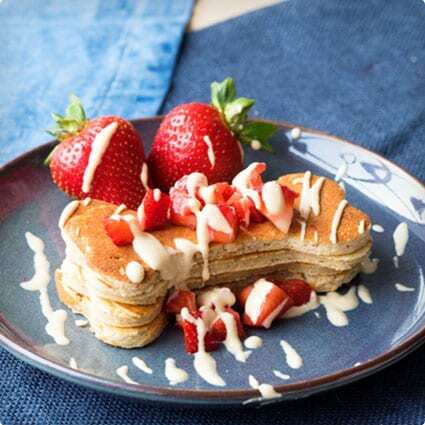 Additionally, strawberries are an excellent source of vitamin C, manganese, and fiber. This recipe is easy, tasty, and only requires a little bit of cooking and processing in a blender. This is the perfect applesauce recipe for your little one. 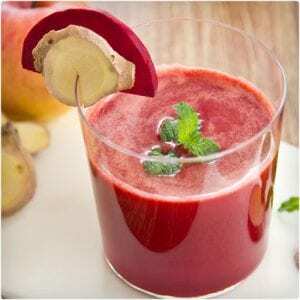 It does not require any extra sugar and the plums give it an extra pink tone while also adding antioxidants, vitamin C, and digestive tract regularity. It’s tasty and good for your baby and yourself! This delicious traditional Indian dish combines lentils and pumpkin for a wholesome lunch or dinner. The recipe takes the flavors of the traditional khichdi and alters the preparation for your tot. 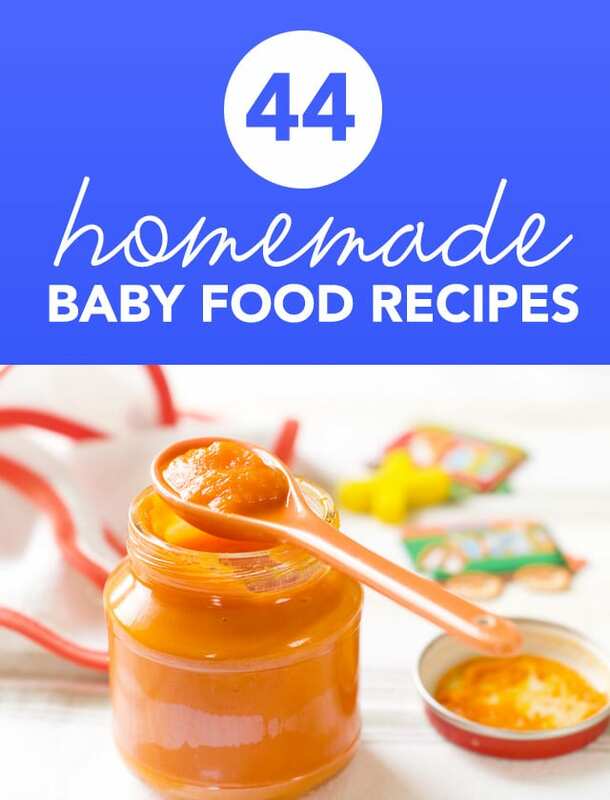 This is the perfect recipe if you are looking to try something completely new with your baby! This recipe provides a complete meal for your baby by providing protein, carbohydrates, and vitamins. The basil gives a little extra flavor and is a gentle way to introduce your baby to more solid foods. Chicken is also the perfect way to add more protein into your little one’s diet. Rice and lentils are great to give to babies above 7 months. This recipe makes a delicious and velvety melt-in-the-mouth rice porridge that is sure to please your little one. 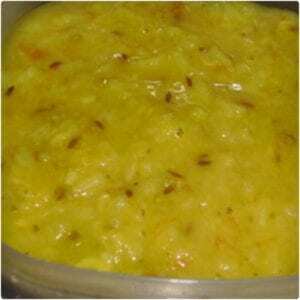 All you need is some rice, yellow lentils, butter, cumin, a pinch of salt, and water. 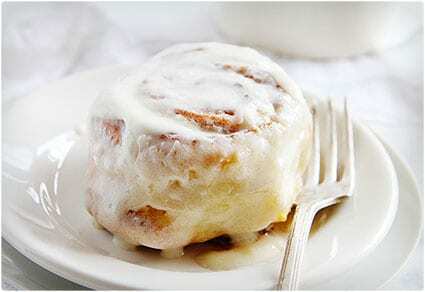 Let it cool completely before serving. In the warmer months it is great to sip a cool and refreshing smoothie. 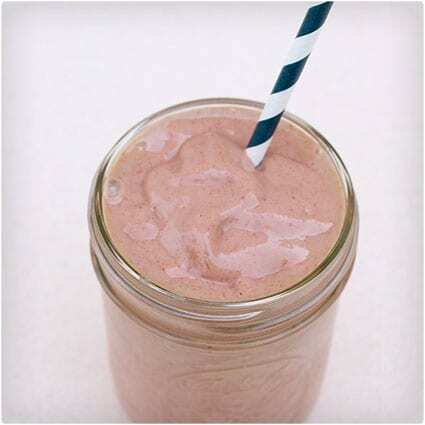 Not only is this smoothie perfect for your tot, but it is also great for the whole family! Just whip up a large batch and there is more than enough for yourself and your mini me. 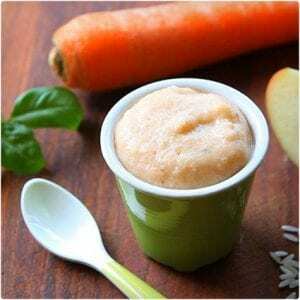 This Korean-inspired baby food is tasty and delivers protein in the form of brown rice. It is simple to make and only takes around 30 minutes. All you needs some brown rice, a seeded and skinned pumpkin, and some water. This super-simple recipe only requires some beets, coconut oil, and 2% or full fat Greek yogurt. 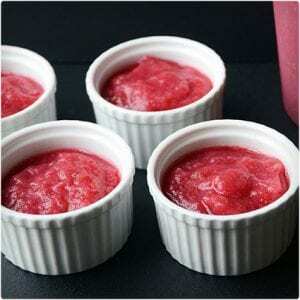 Simply roast the beets with coconut oil to remove the skins and then let them cool. Once cool just puree them with some Greek yogurt for a unique treat for your baby! 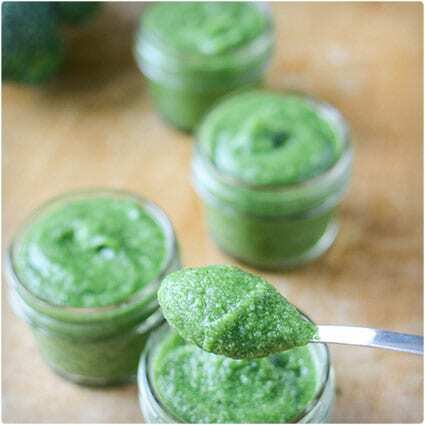 This recipe is simple and chock full of great nutrition that will keep your baby coming back for more. It is great for your baby because it contains protein, essential amino acids, magnesium, and vitamin B. For your older tots you can add some milk for a quick afternoon snack. 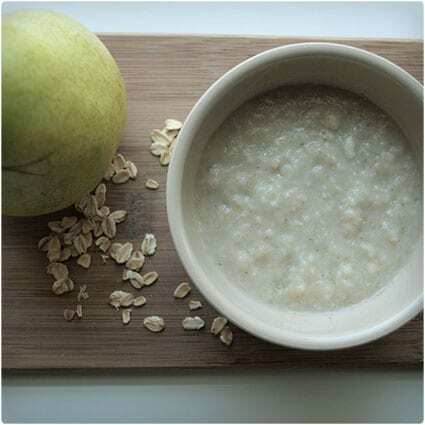 This porridge is perfect for a snack to add to the regular three meals a day your baby normally eats. It is filling, nutritious, and homemade. All you need is a carrot, rice flakes, raisins, an almond, milk, and a pinch of sugar. You can even cook the vegetables in the microwave for added simplicity! This recipe is a great way to change up your baby’s usual peas or carrots. 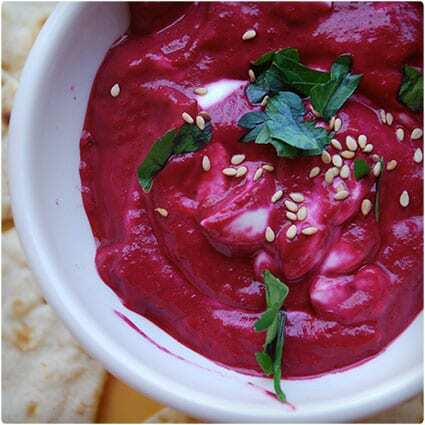 It is full of carrot and beet with a hint of ginger for an added depth of flavor. Make sure to only use a pinch of ginger as ginger is a very strong spice, especially in powdered form. 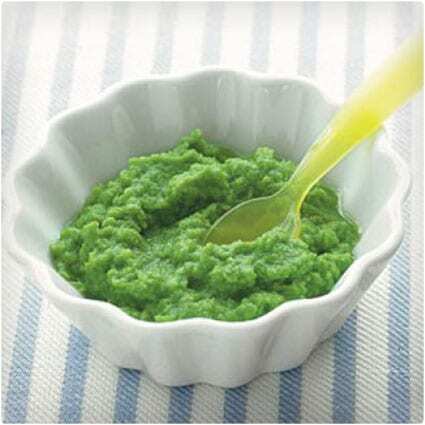 This delicious puree is not only great for babies, but for adults as well. It’s as easy as sautéing zucchini with tomato, mushrooms, garlic, basil, and a bit of salt and then pureeing the mixture in a food processor. 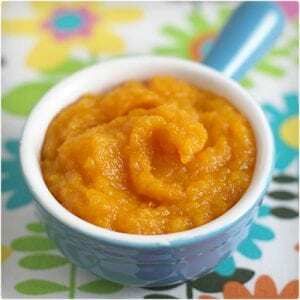 This puree is tasty and perfect for the entire family! These tasty biscuits are made of infant rice cereal, wheat flour, banana, coconut oil, water, and cinnamon. They are great to help get your little one through their teething issues. 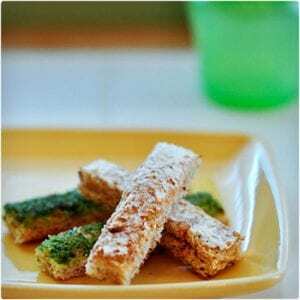 They are easy to make and are a perfect little snack in between meals. 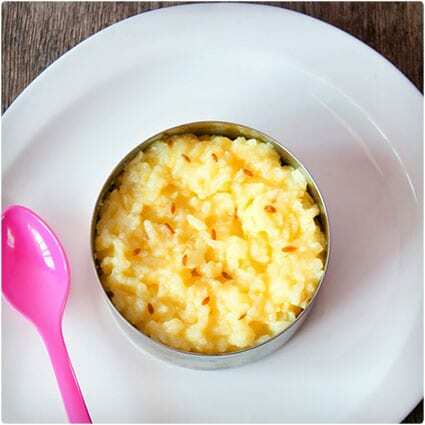 A delicious sugar-free rice pudding recipe that is naturally sweetened with coconut and perfect for children and babies who are weaning. If your baby prefers a more pureed mix it is easy to pop the finished rice pudding in a food processor for blending. This recipe also tastes great with fruit or sugar-free jam! 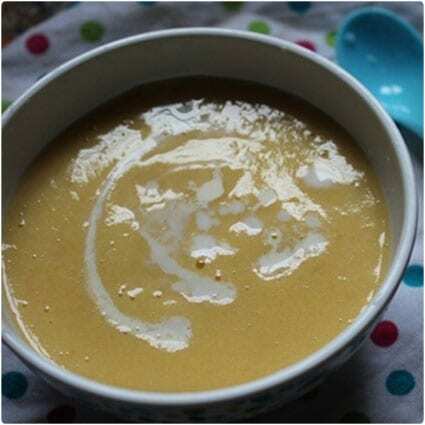 This five-ingredient soup is easy to make and perfect for the entire family, even the baby! 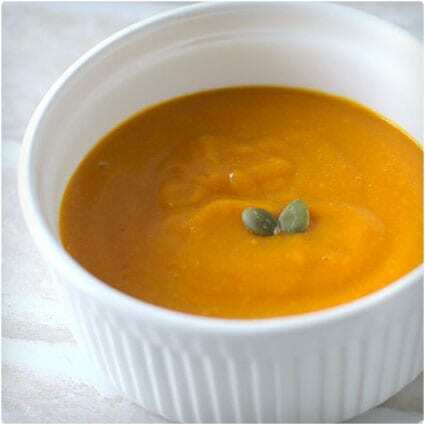 All you need are some sweet potatoes, onions, carrots, unsalted butter, chicken stock (or water for the baby), and a bit of salt and pepper to taste (skip the salt for the baby).